But conservation efforts must also recognize the relationships between farmers and their business partners. Agricultural lenders, crop insurers and landowners are critical to achieving widespread conservation adoption, and it’s in their financial interest to do so. Here’s why. With farm income down more than 50 percent over the last five years, farmers are examining every line item to identify where they can make cuts. The good news is that many cost-saving measures also have environmental benefits. That was one conclusion of a report published earlier this year by EDF and agriculture accounting firm K·Coe Isom AgKnowledge entitled Farm finance and conservation: How stewardship generates value for farmers, lenders, insurers and landowners. The report features case studies of three Midwestern grain farmers’ budgets and experiences with conservation adoption, as well as a comparative analysis of similar operations. The farmers profiled all attributed lower costs of production to conservation adoption. Cost reductions came largely from the equipment, fuel and labor savings of no-till, but efficient fertilizer management also provided savings. Other conservation benefits accrue over the longer-term. One of the farmers profiled in the report, Justin Knopf of Kansas, also adopted a diverse crop rotation including perennial alfalfa. The diverse rotation helps him spread out production costs and risks, so if the price or yield of one crop falls, other crops can stabilize his budget overall. The farmers cited increased yield resilience as conservation practices increased their soil’s ability to absorb and retain water, which lessened the yield impacts of excessive or insufficient rainfall. In addition, the farmers pointed to the benefits of soil health and conservation to retain or increase the productive capacity and value of farmland. How does this on-farm financial value deliver benefits to agricultural lenders, crop insurers and landowners? Agricultural lenders are looking at farms’ bottom lines. Farmers with lower costs and higher profits make stronger lending customers. Crop insurers expect to cover losses, but uncertainty or volatility in losses is a business threat. 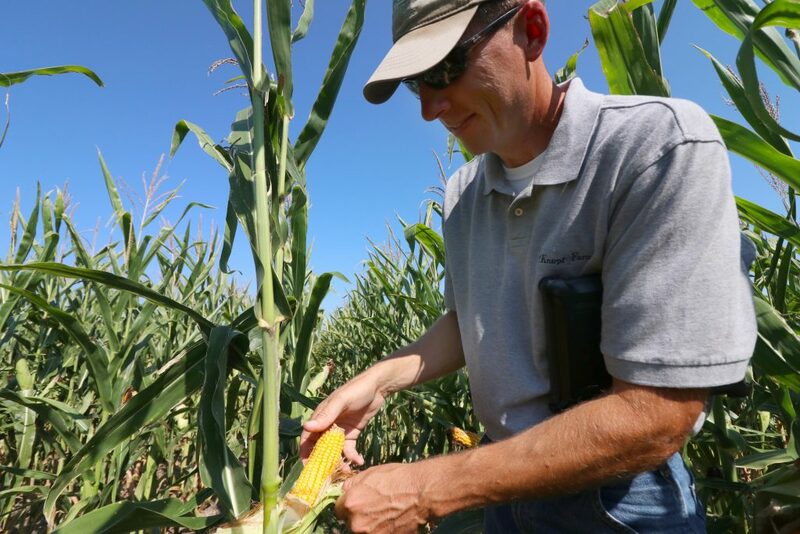 When conservation stabilizes yields and manages risk, crop insurers directly benefit through reductions in indemnity payments. Non-operator landowners, who own roughly 50 percent of U.S. cropland, benefit when farmers who rent their land adopt practices that prevent erosion, build soil health and, ultimately, increase asset values. For example, the majority of leased land is managed under annual cash rent. While this arrangement may be simple, it encourages a short-term perspective and does not allow for sharing of investments in conservation by farmers and landowners. When farmers bear the full costs and risks of conservation adoption, they are less likely to make the transition. The first step to capturing the full financial value of conservation is to recognize conservation as a source of financial value and understand that value in the context of a business’s overall financial outlook and most important financial metrics. 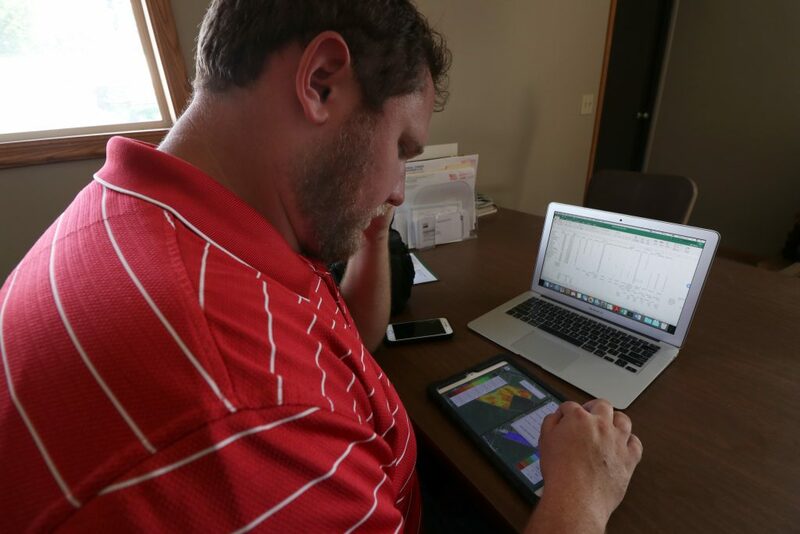 EDF and AgKnowledge’s analysis is an example of how a farmer and his or her accountant can analyze the financial impact of conservation on farm budgets. Collaboration between farm business partners and agricultural and conservation organizations can help facilitate this and provide opportunities for mutual learning. The ultimate objective is to incorporate the financial value of conservation into decision-making and business practices throughout the farm financial system. This could result in a variety of changes including longer land lease terms that share conservation expenses more equitably, and modified lending and crop insurance policies that accurately reflect risk reductions generated by conservation. It is still early days in these efforts, but if successful, they hold the promise of increasing conservation adoption on the ground, thereby increasing financial and environmental benefit for all. This entry was posted in ecosystems, Partnerships, Sustainable Agriculture and tagged conservation, crop insurance, farmers, finance. Bookmark the permalink. Both comments and trackbacks are currently closed.